Our first column focuses on József Katona Theatre's new piece. Gorky's Children of the Sun was edited into a contemporary text by Annamária Radnai; the director was Tamás Ascher. The production titled Light Eaters became a great success because it is a close theatre analysis of current public issues in Hungary: the shapeless violence forming in social depths, and the self-excusing impotence of intellectuals, who try hard not to notice what is going on and bury themselves into their own world. The actors' play makes the piece cuttingly accurate. Our second column analyses the pieces of the Pécs National Theatre Festival. István Sándor L, one of the experts compiling the competition programme interviewed the next Festival's director, Balázs Perényi, reviewing the festival's experiences based on the actors' performance. 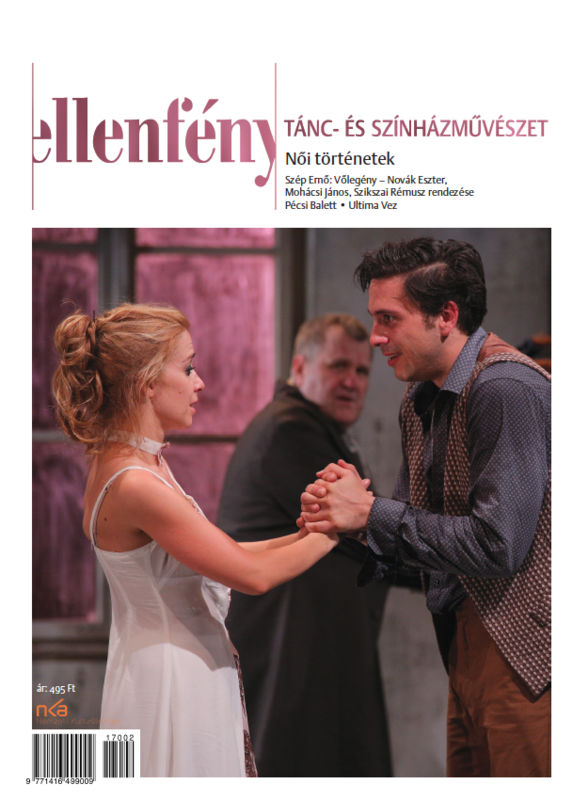 In the first part of the talk – published in our current issue – we review the following performances: Gorky's Light Eaters (Katona József Theatre, directed by Tamás Ascher); Csaba Székely's Mine Blindness (Csiky Gergely Theatre, Kaposvár and Pécs National Theatre, directed by László Bérczes); Eurpides-Csaba Székely: Alcestis (Marosvásárhely National Theatre, directed by Sorin Militaru); Opera Ultima (Újvidék Theatre, directed by Kokan Mladenovis); Paul Foster: Elisabeth I of England (Vádli Temporary Theatre Company, directed by Rémusz Szikszai); András Sütő's Dream Commando (Pesti Theatre, directed by János Szász) and The Longer Road (Kerekasztal Theatre and Sputnik Shipping Company, directed by Attila Gigor). In our third column we review dance pieces that are inspired by works of literature: the poems of Endre Ady, exceptional Hungarian poet of the 20th century (Eternal Spring – PR-Evolution Dance Company, choreographed by Zsófia Nemes), Anne Frank's diary (Daughter of Mine, Anne Frank – Budapest Dance Theatre, choreographed by Béla Földi) and contemporary and classic poems (Poetic Feet – Dunaújváros Bartók Dance Theatre, choreographed by Vári Bertalan). 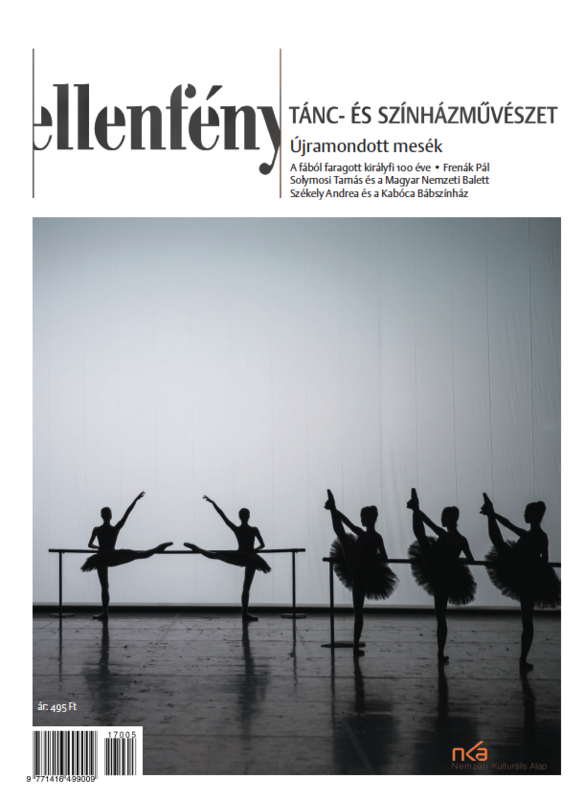 In our critical column we focus on the choreographies of Zoltán Zsuráfszky Junior, Rita Bata and Noémi Kulcsár. 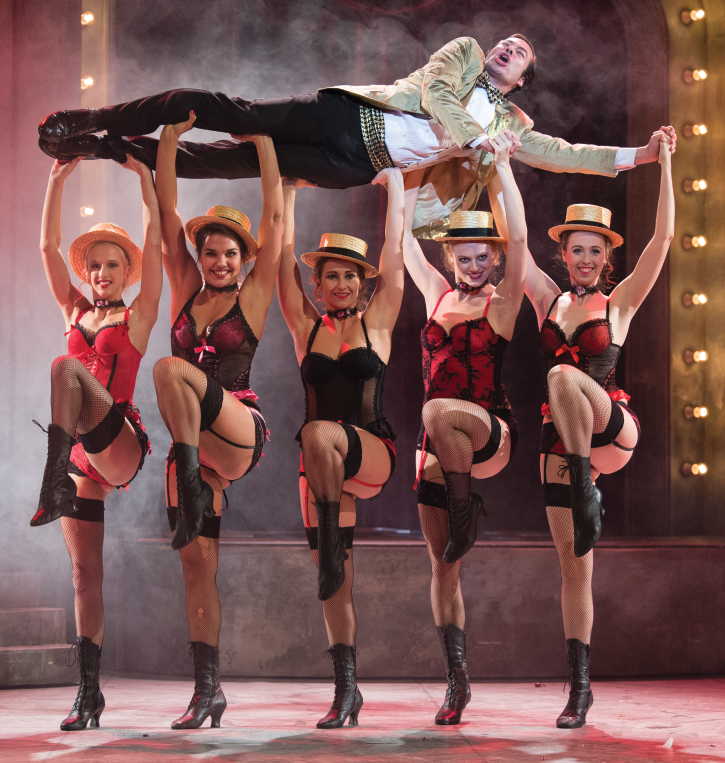 In our closing column we write about the Flemish FC Bergman Theatre.